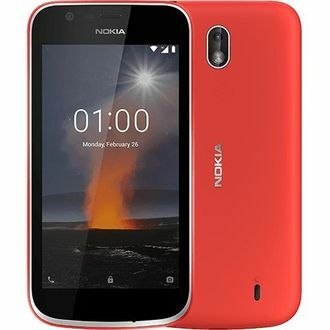 Nokia is a Finnish multinational company that has interests in communications, IT and consumer electronics. It has a strong lineup of smartphones with Quad core processor, i.e., the number of cores in the processor is four, which is better for multitasking. Nokia's old generation phones run on Windows OS that has Tiles functionality for everyday use. 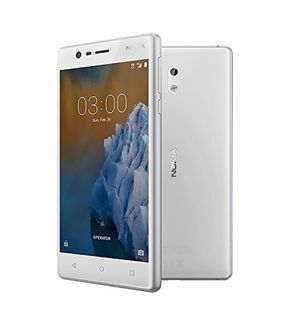 Nokia has re-entered the market recently and brought smartphones with an Android OS on top for better performance. 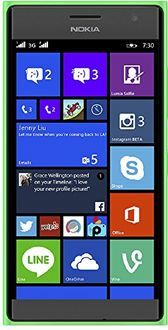 Both Android and Windows phones have Qualcomm Snapdragon Quad core processor with either 1GB or 2GB of RAM that lets you watch videos and play games effortlessly. 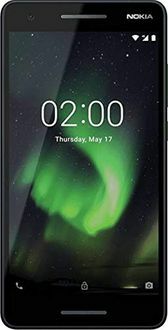 Below is the price list for ###prodcount### Nokia Quad core mobiles that is updated on 19th April 2019. 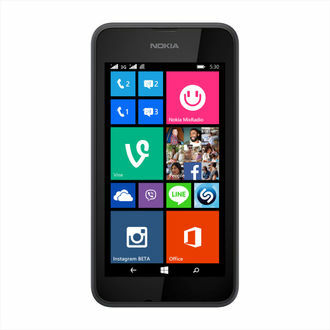 Nokia phones are popular for its build quality and have a great battery backup. There is a 16GB or 32GB internal memory that can be expanded using a microSD card. These smartphones come with numerous features such as Bluetooth and Wi-Fi connectivity, GPS, various sensors and NFC. 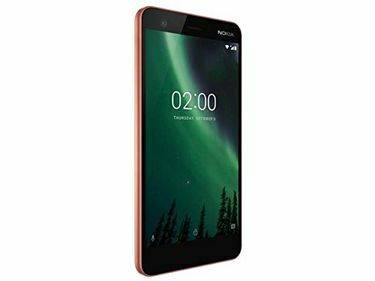 Nokia Quad core mobiles are available to buy online on all major websites such as Flipkart, Amazon, Shopclues and much more. Most of the phones come with dual SIM functionality that lets you stay in touch with your friends and family across the world. 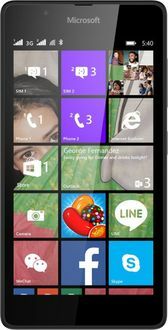 If you compare the price of Nokia phones available on online websites, you can get the phones at the lowest price. Moreover, you even get cash back, and exchange offers on smartphones. HMD Global has hinted at the launch of three new Nokia phones during the #ExpectMore event on December 05. The program will take place in Dubai. Speculations are rife that the smartphones in line for release are - Nokia 8.1, Nokia 2.1 Plus and the much-anticipated, rumored penta-lens camera phone Nokia 9. Some reports also claim that Nokia 9 will be released next year at the Mobile World Congress (MWC) 2019.